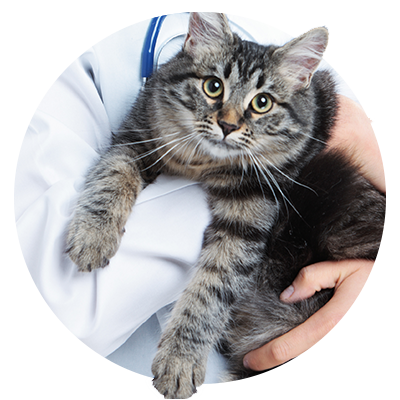 Since 1997, All Creatures Veterinary Care Center has been committed to providing exceptional client service and veterinary health care. 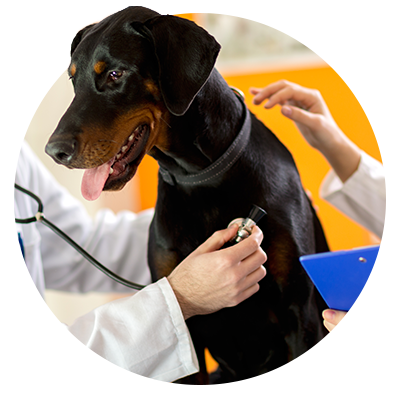 We have displayed an unrivaled commitment to our clients through continuing education, technological advances in veterinary medicine, friendly customer service, and most importantly, providing compassionate care to all pets entrusted to us. Since 2001, we have been voted “Best Veterinarian” every year by the Courier Post’s Reader’s Choice “Best of South Jersey” contest. Philadelphia Magazine featured our veterinary clinic and Dr. Weiss in their “Top Vets” issue. We have also been featured in People Magazine and on the shows Animal Planet, Extra, American Journal, and Good Day Philadelphia. 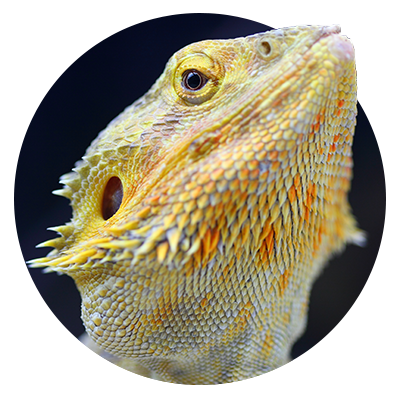 Additionally, we have set ourselves apart as a leader in exotic veterinary medical and surgical services receiving referrals from numerous veterinary hospitals in New Jersey, Pennsylvania, and Delaware. 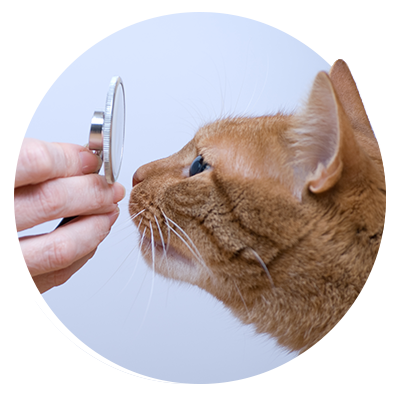 Please take a look through our website to learn about the services we offer and why we believe they are important, while also learning more about our animal care practice and its people who make an exceptional animal hospital in Sewell. If you have any questions or would like to schedule an appointment, please feel free to call us at (856) 256-8996, or reach out to us online by following the link to our Contact Us page.